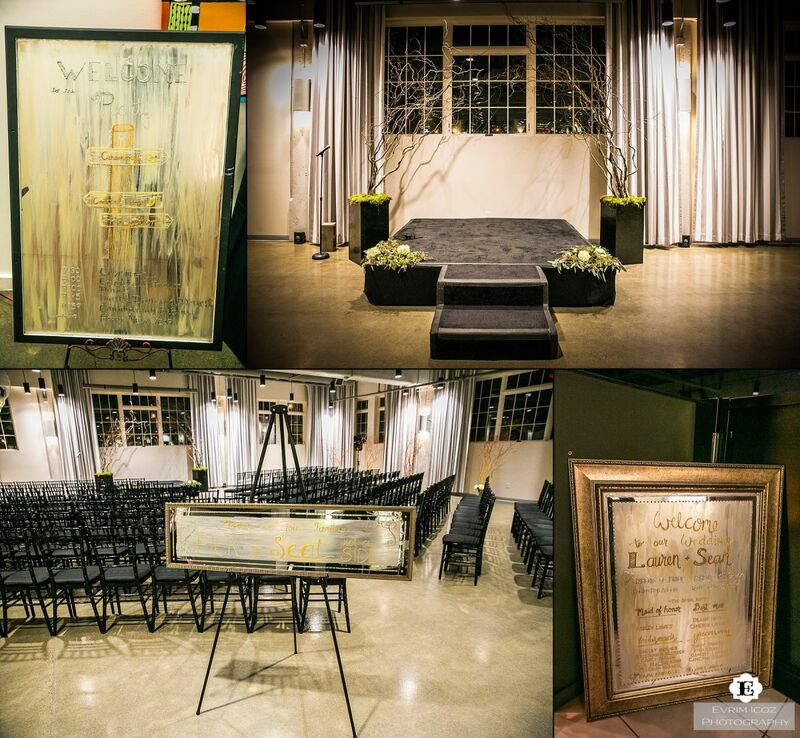 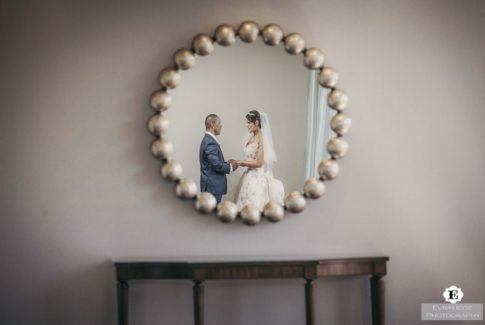 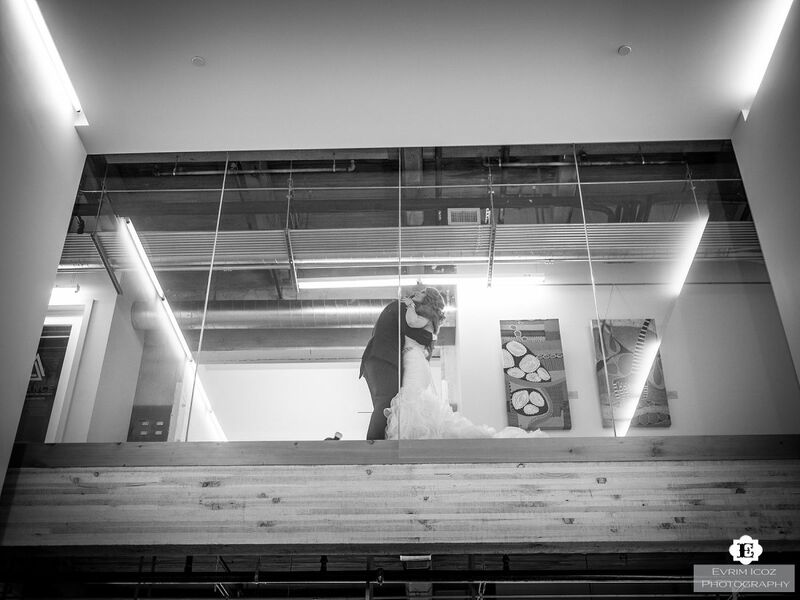 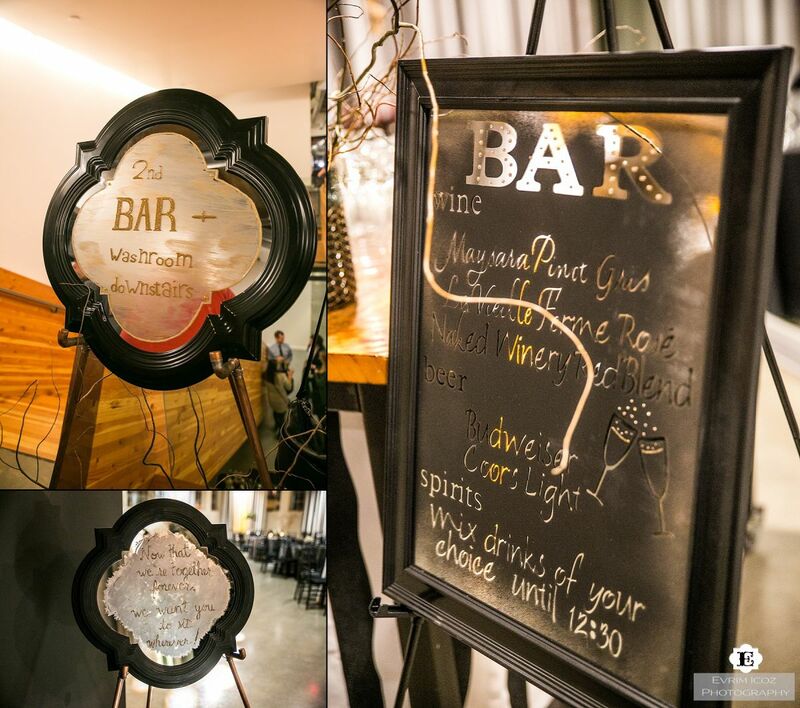 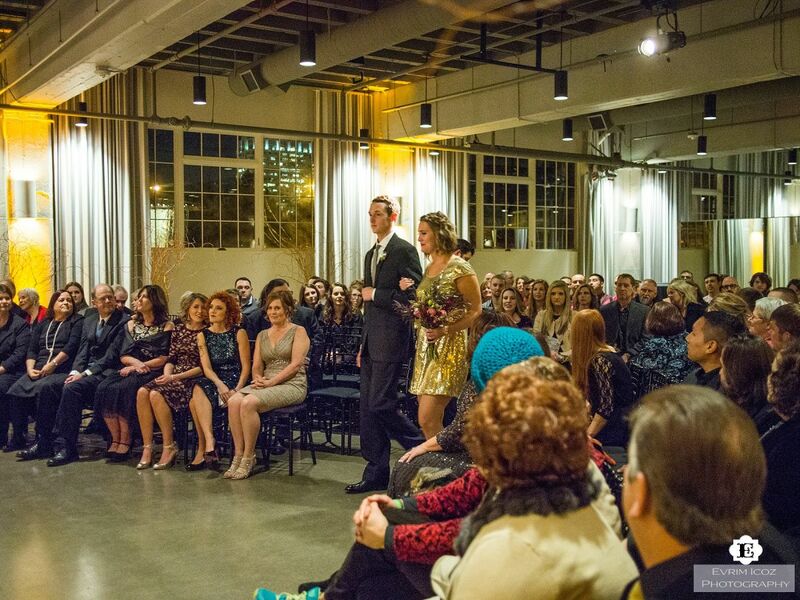 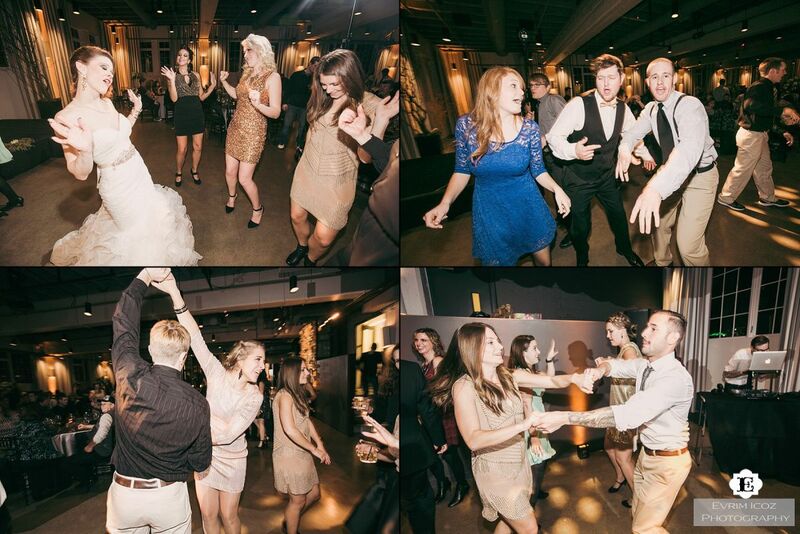 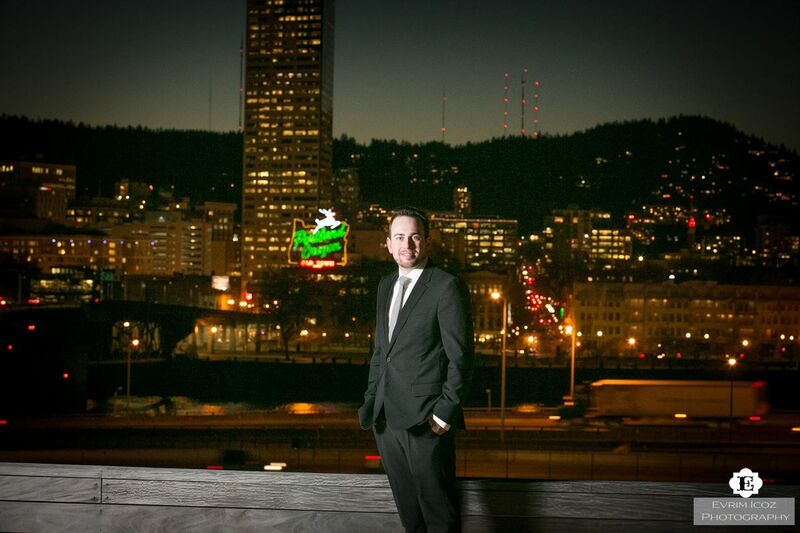 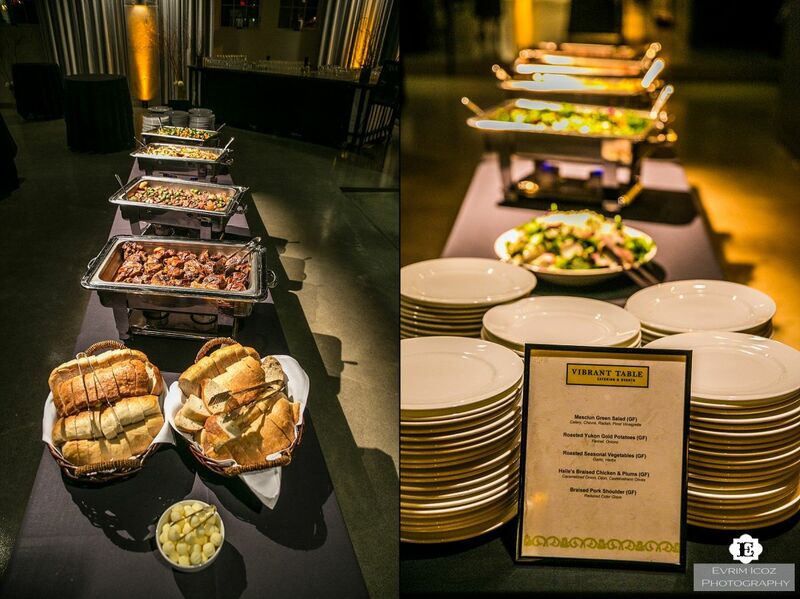 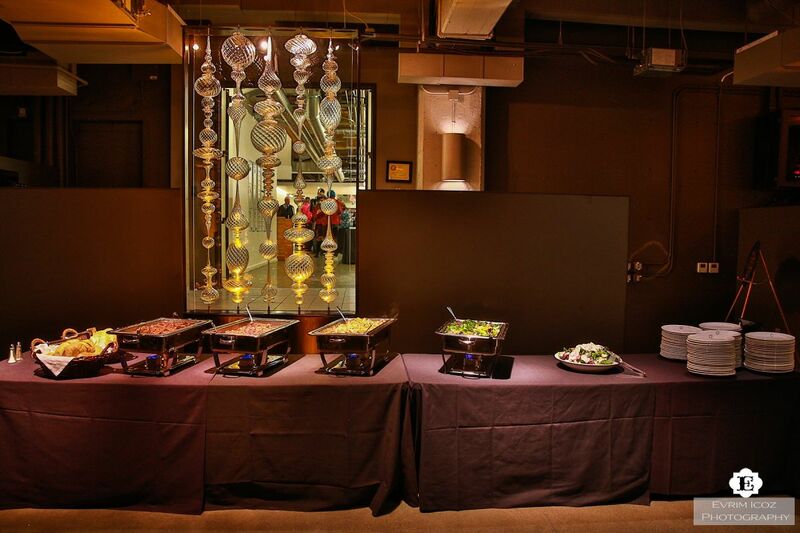 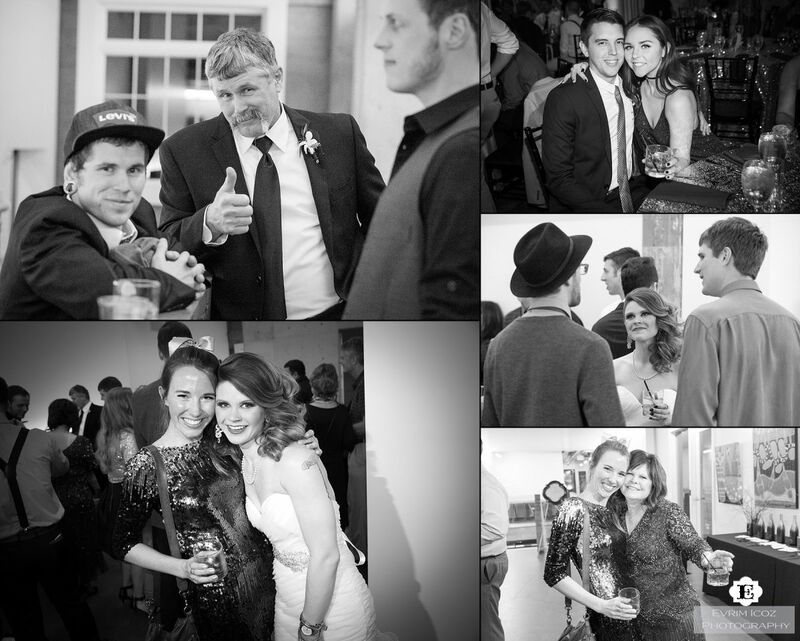 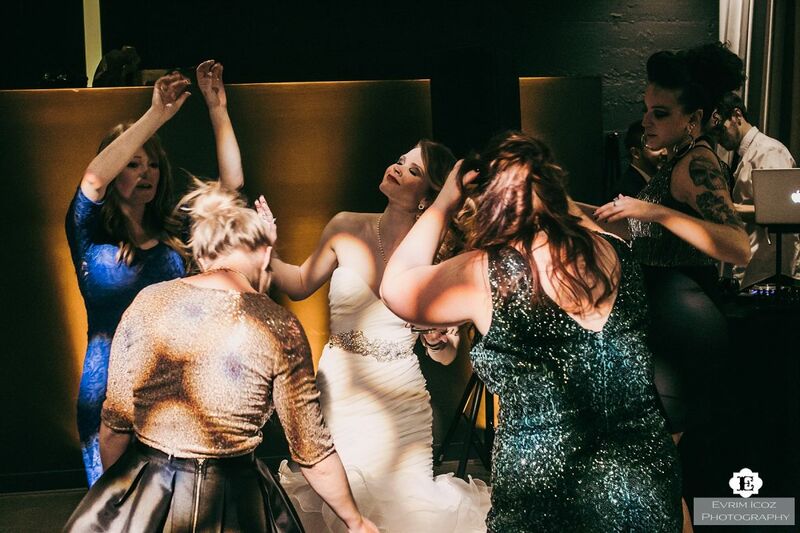 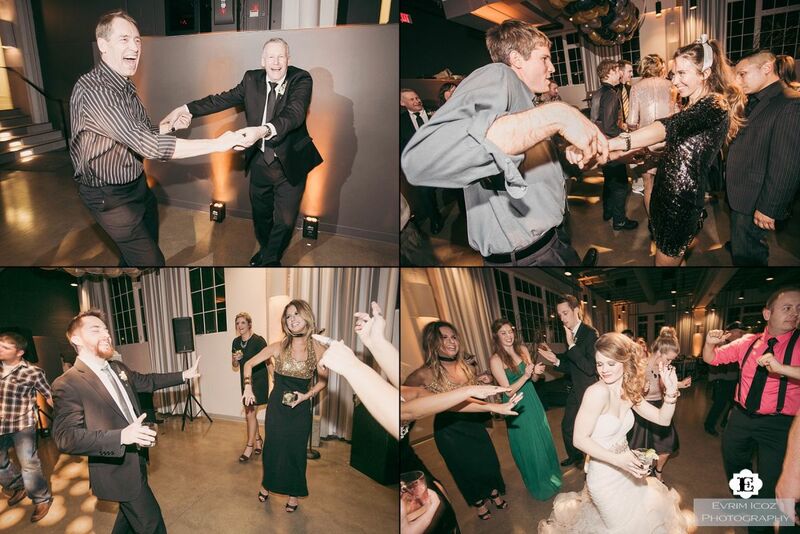 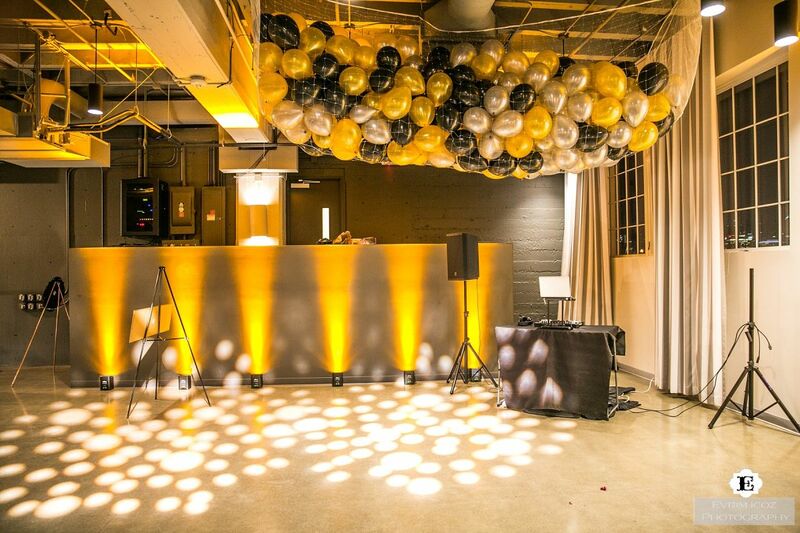 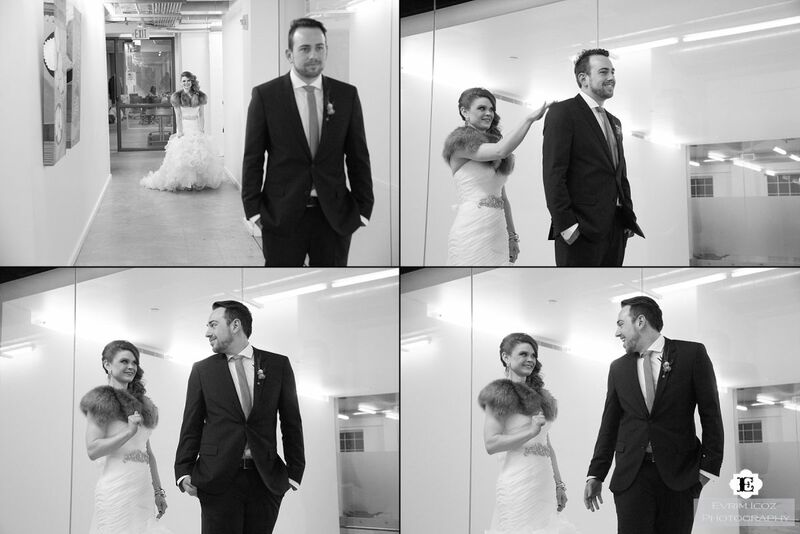 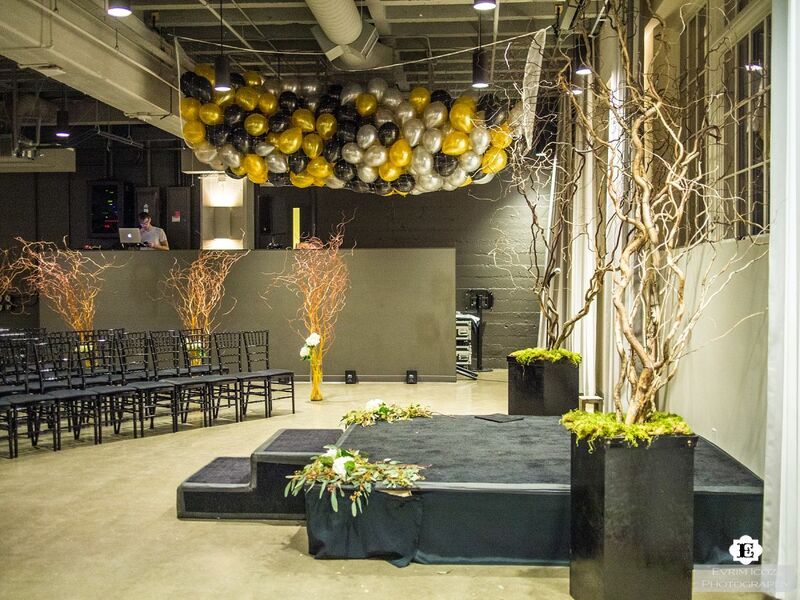 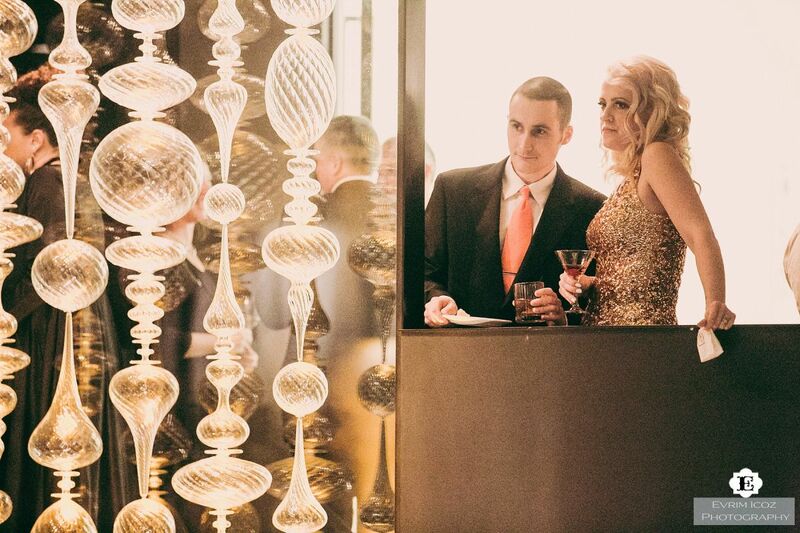 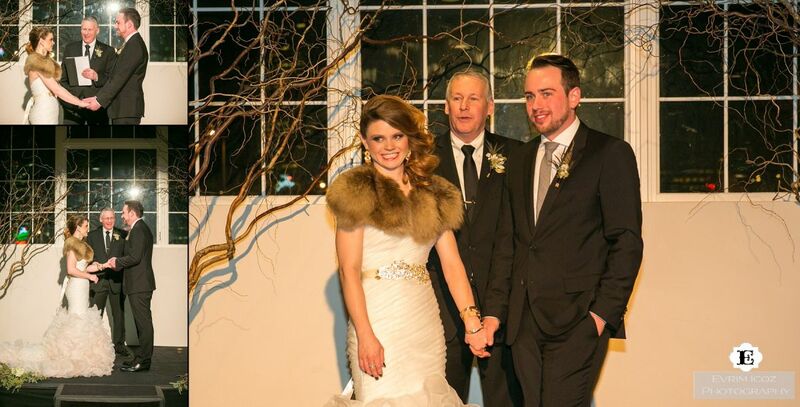 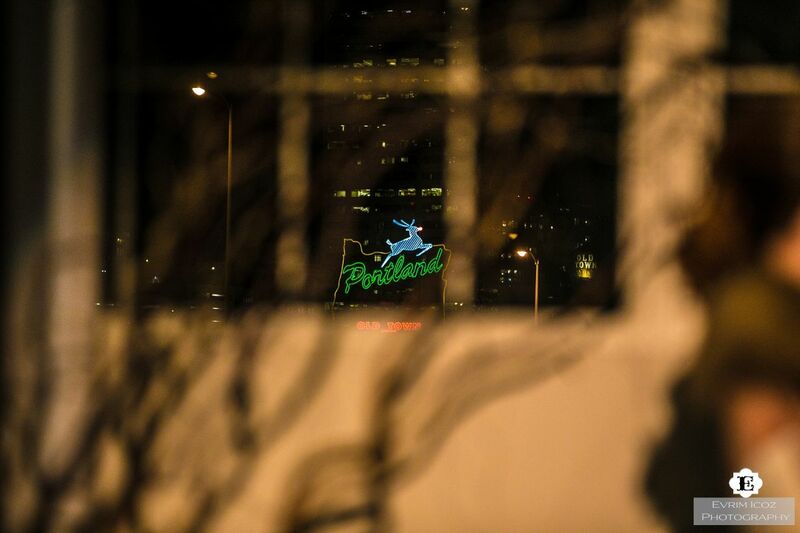 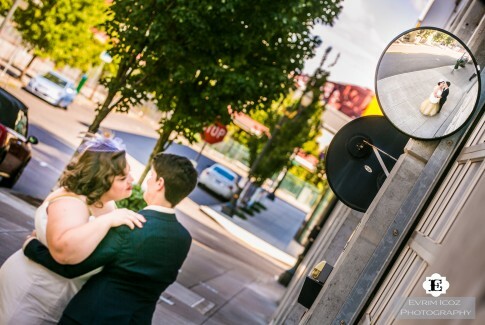 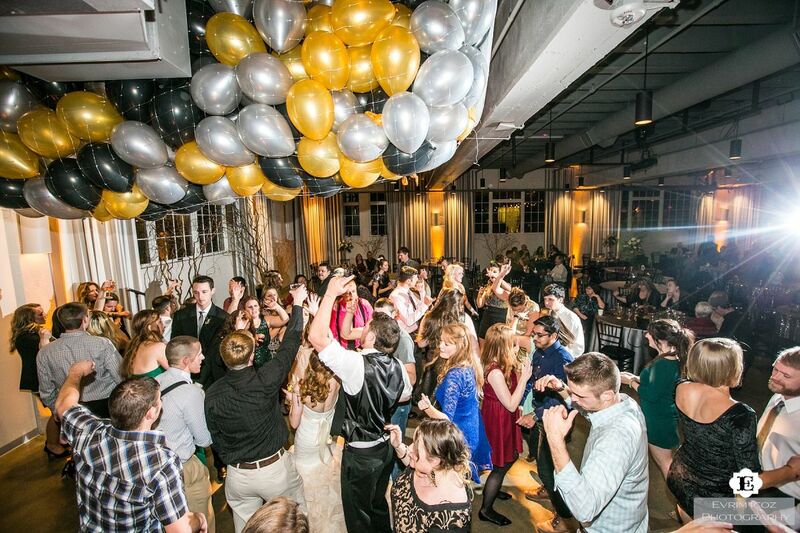 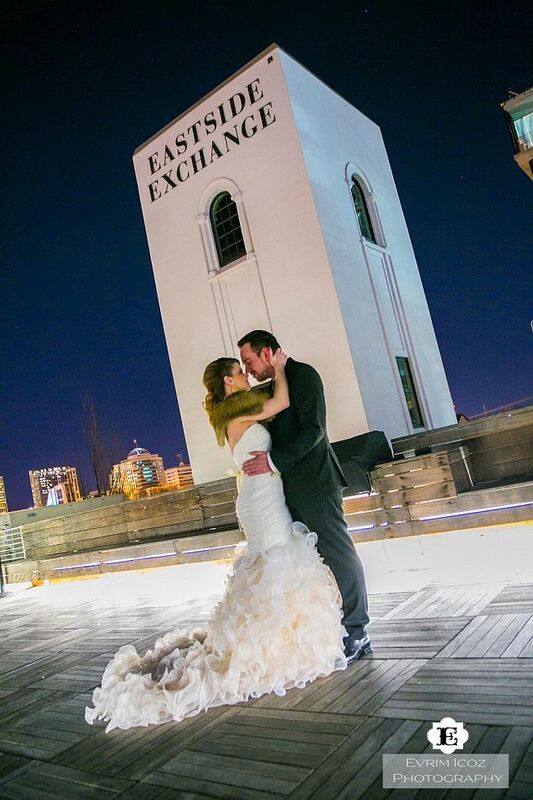 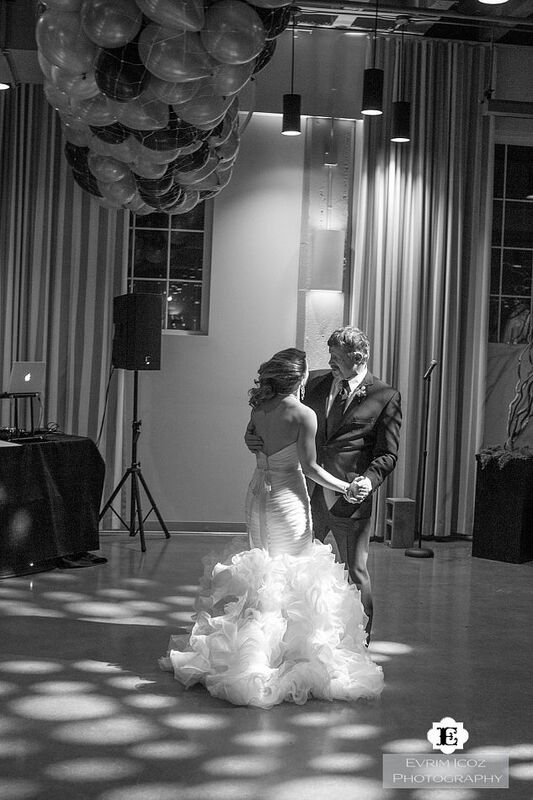 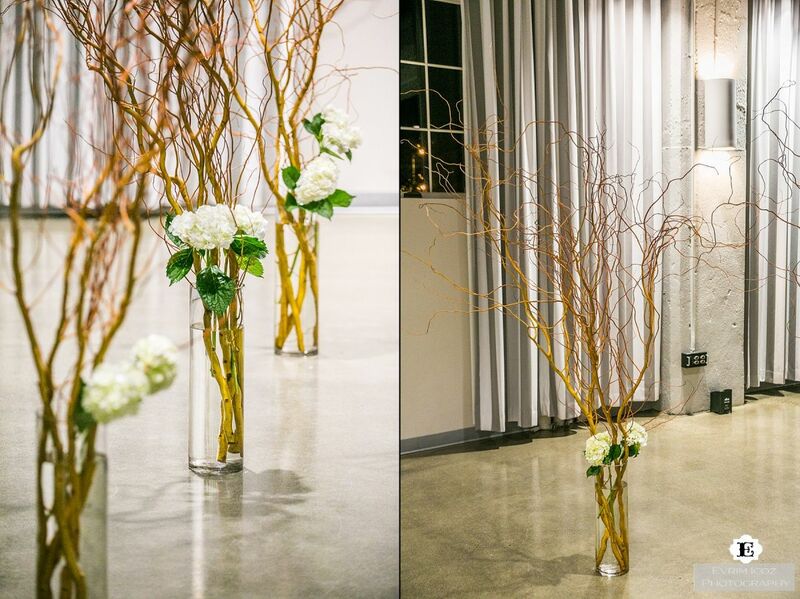 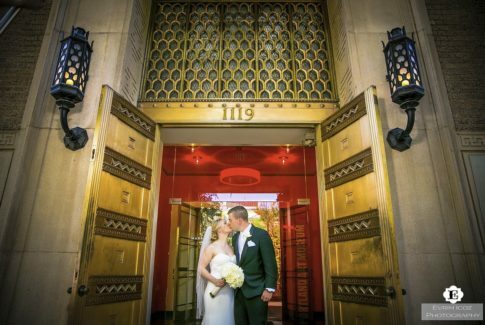 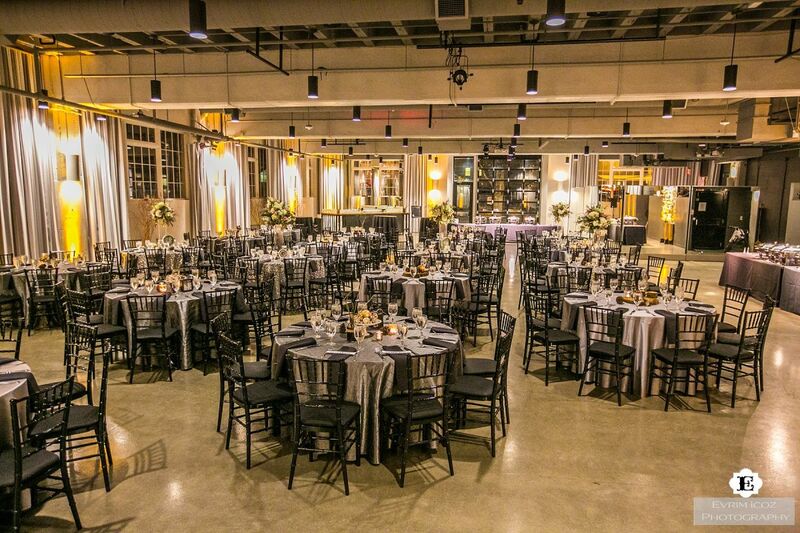 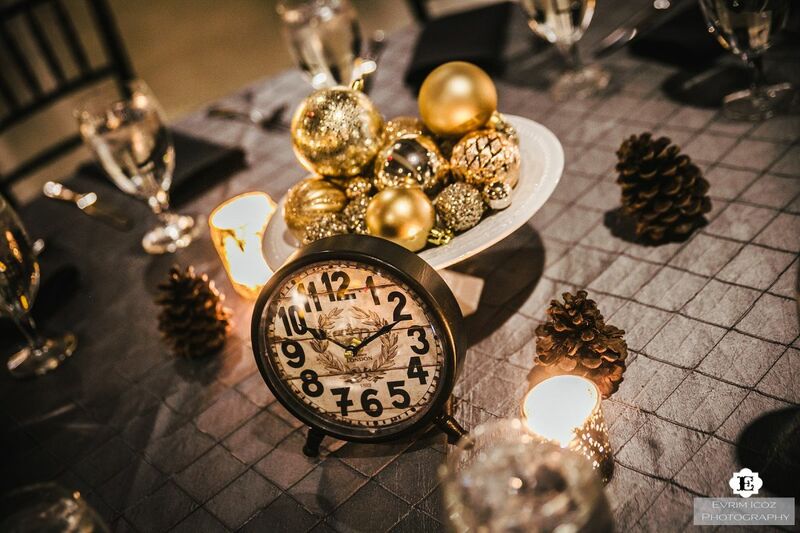 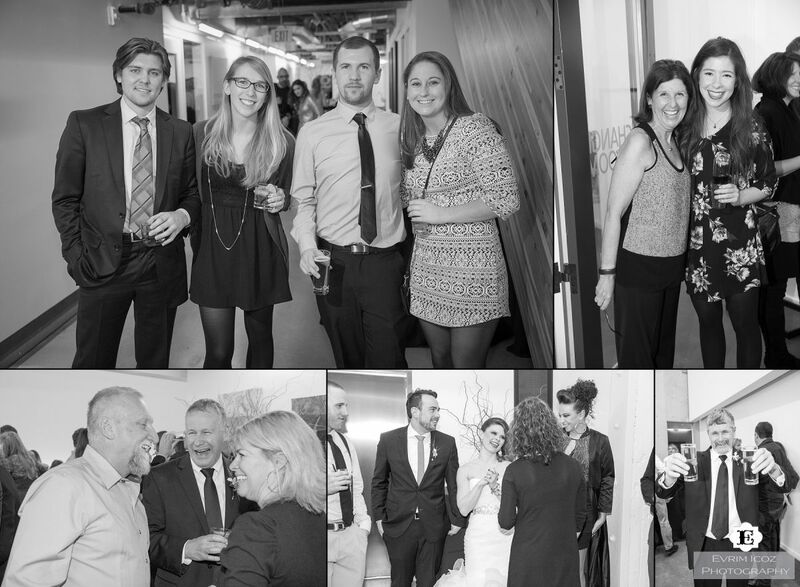 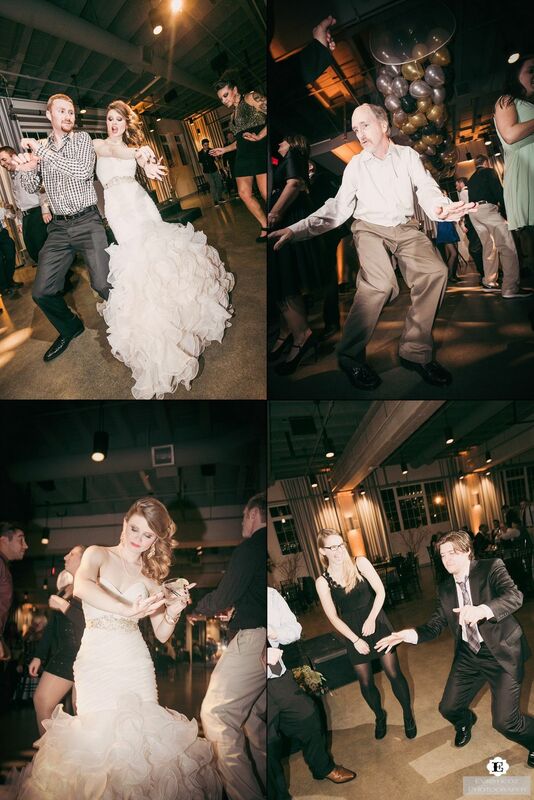 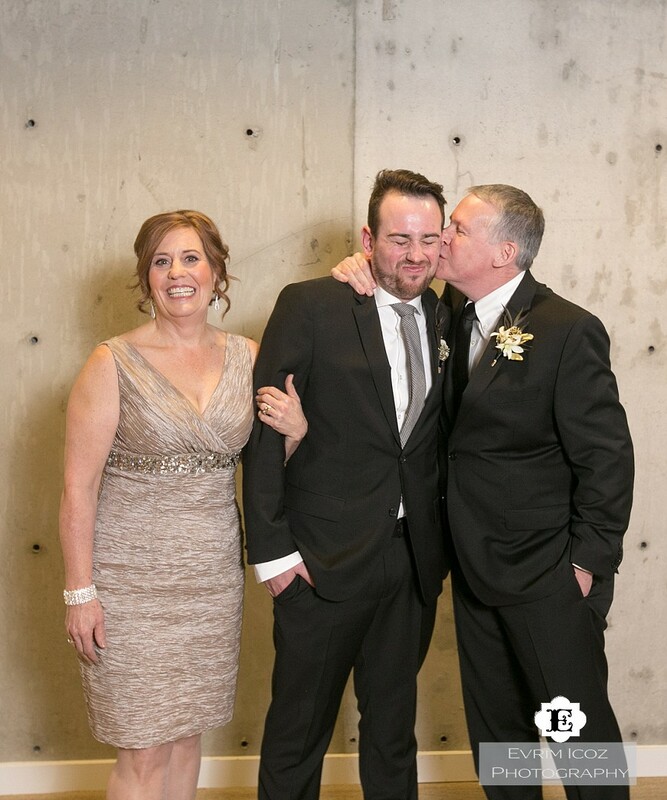 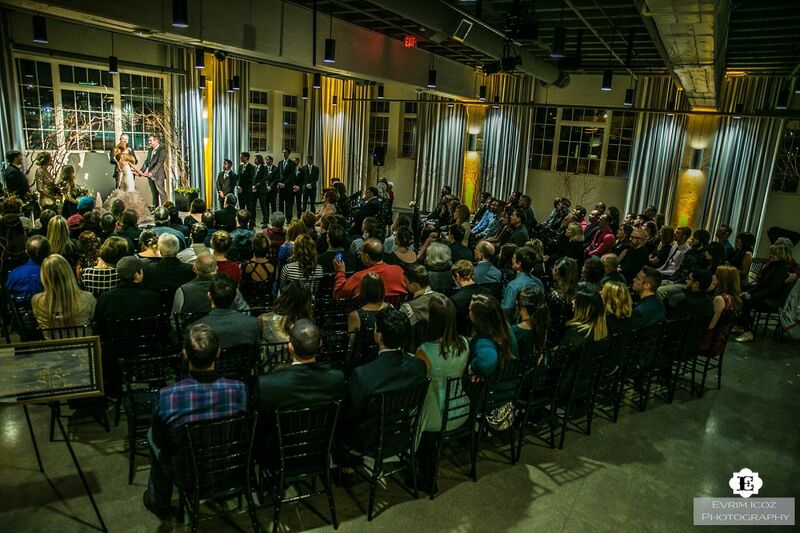 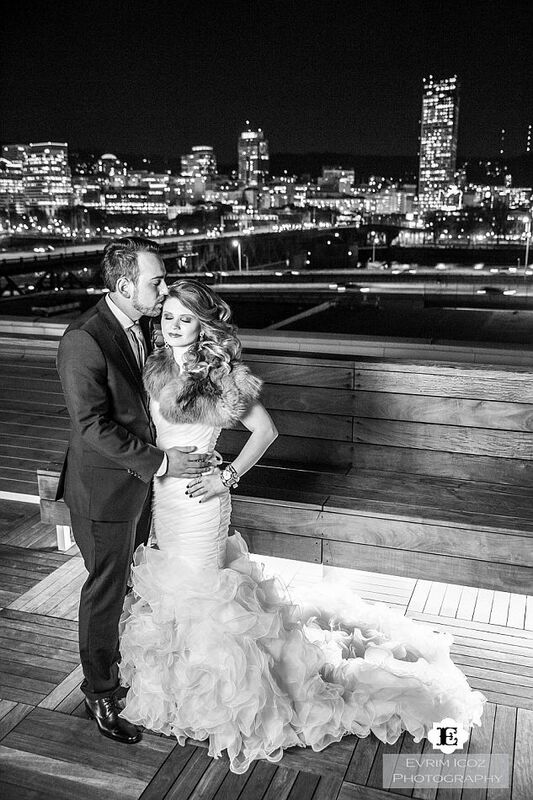 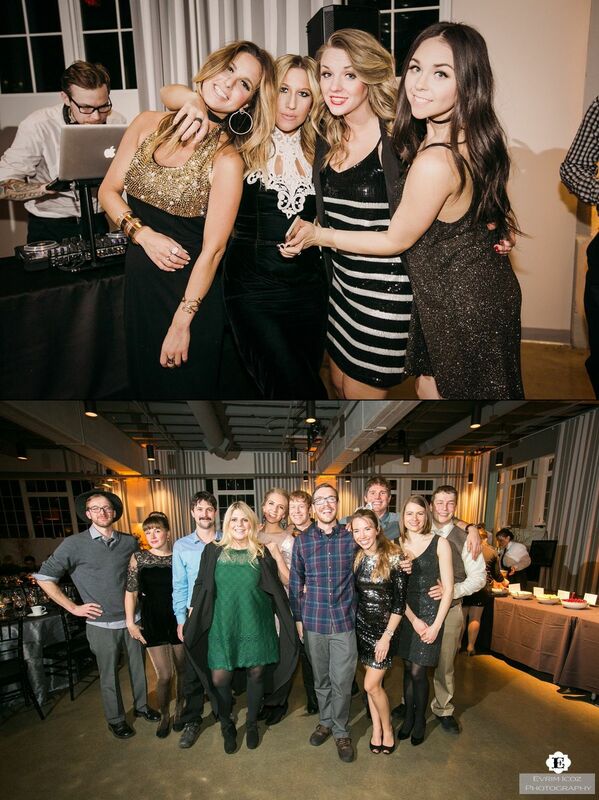 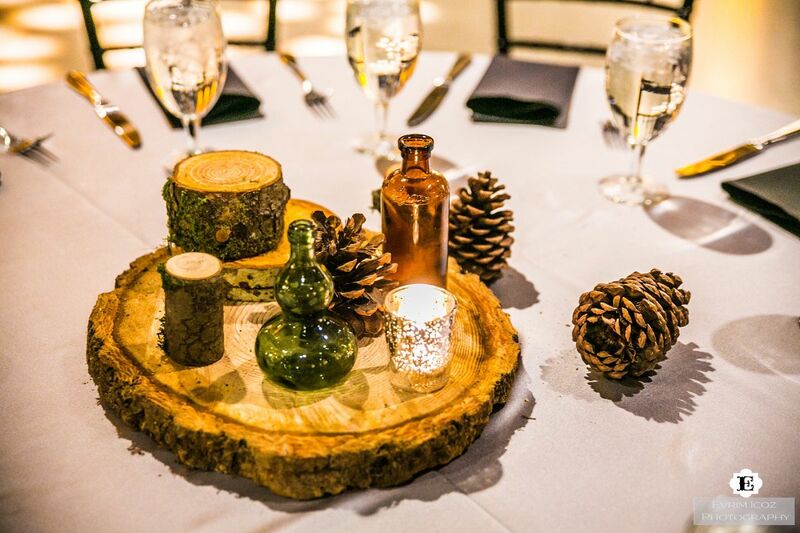 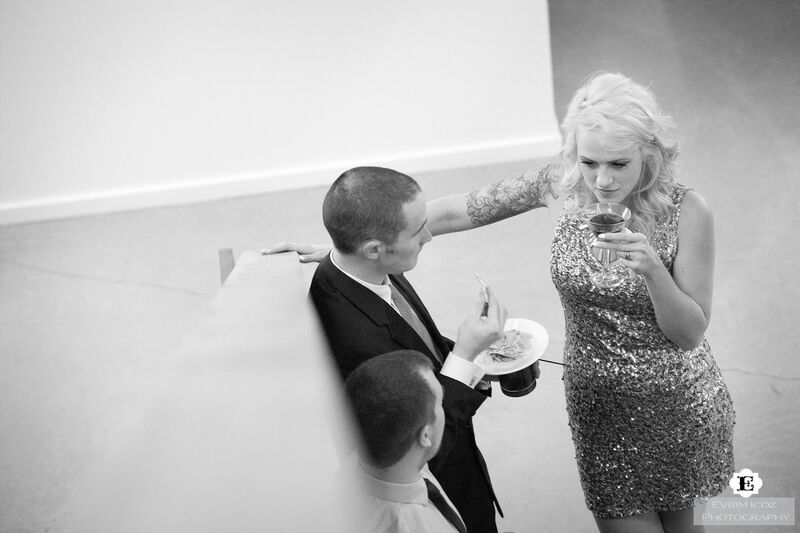 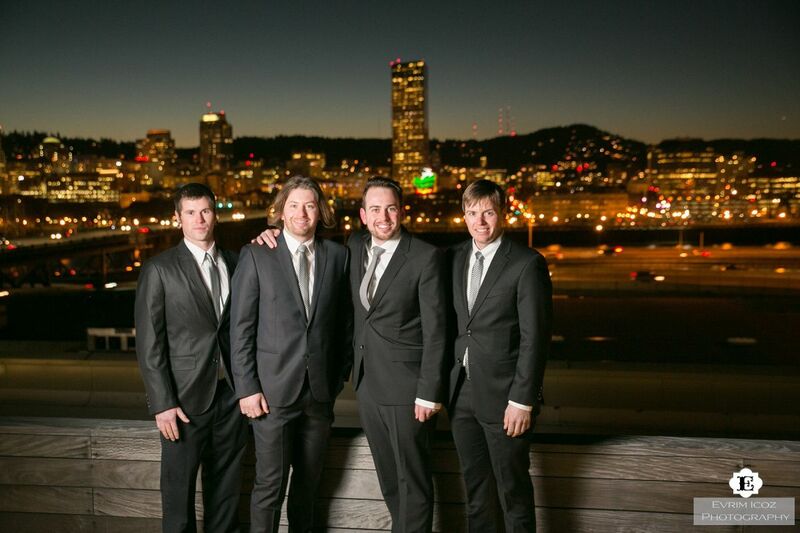 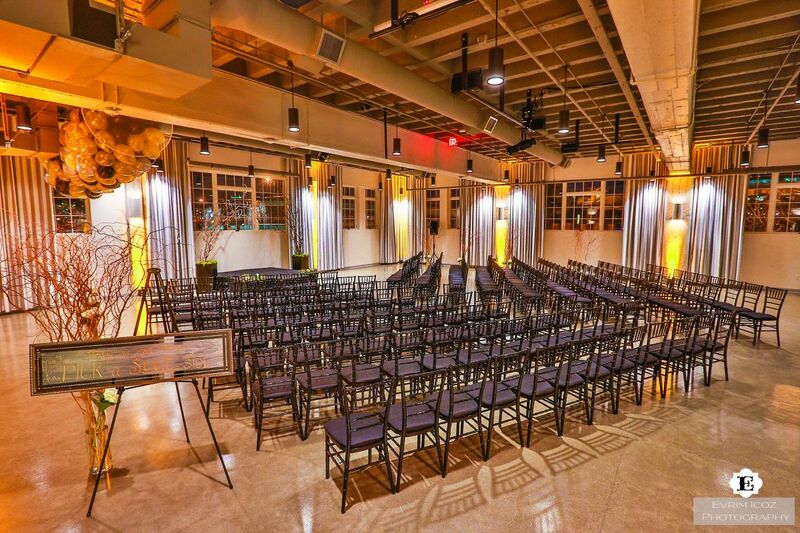 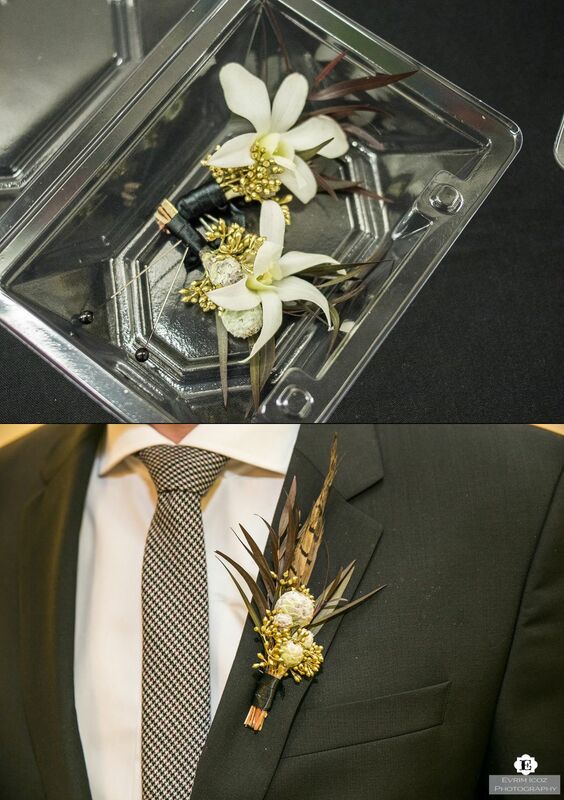 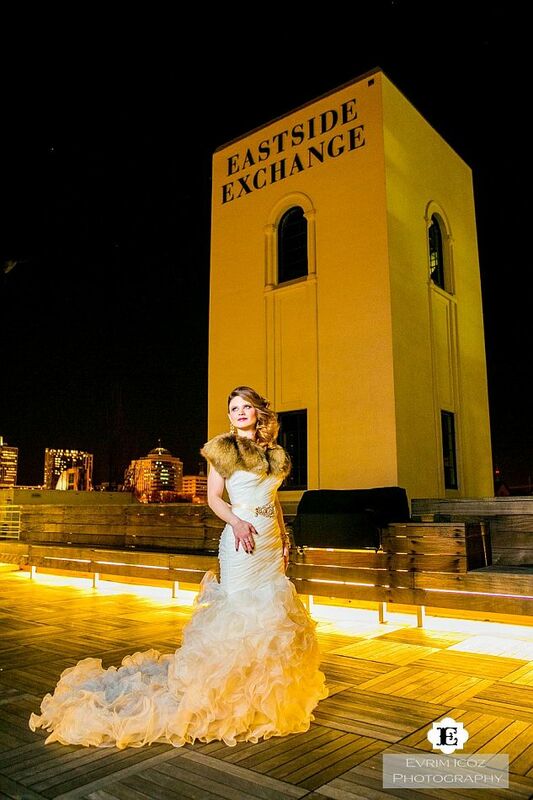 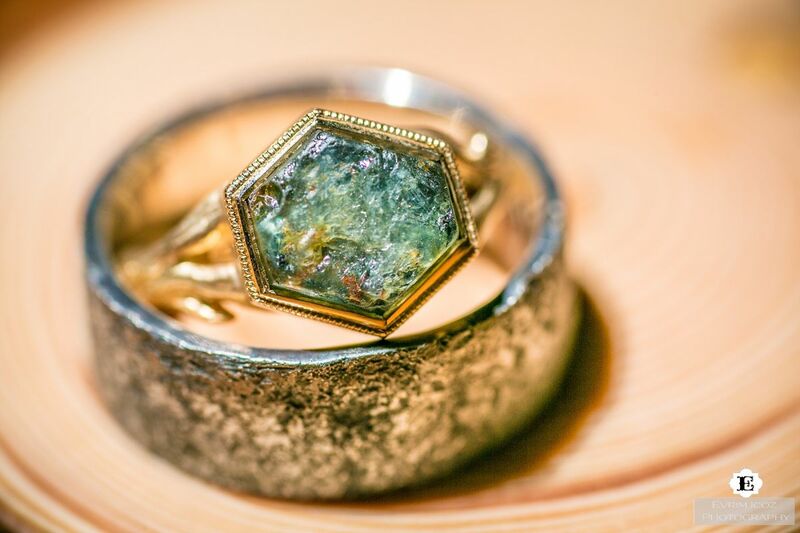 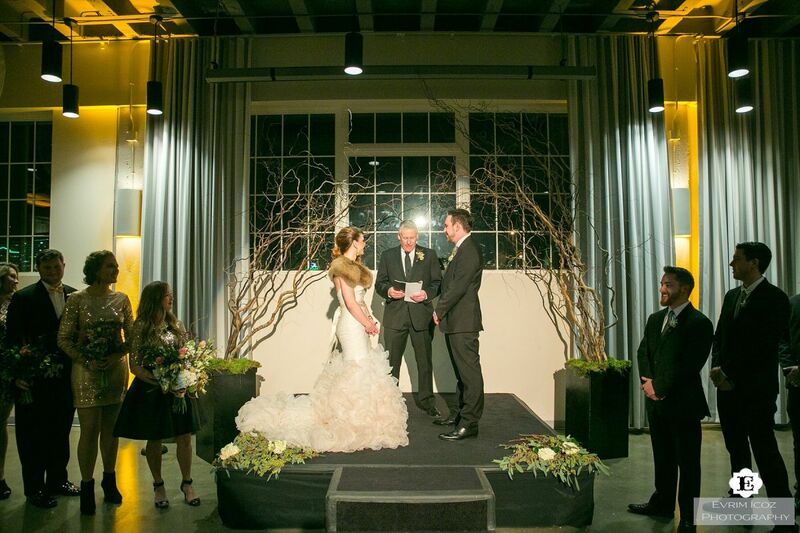 Sean and Lauren had a beautiful New Year’s Eve wedding at the Exchange Ballroom and rooftop! 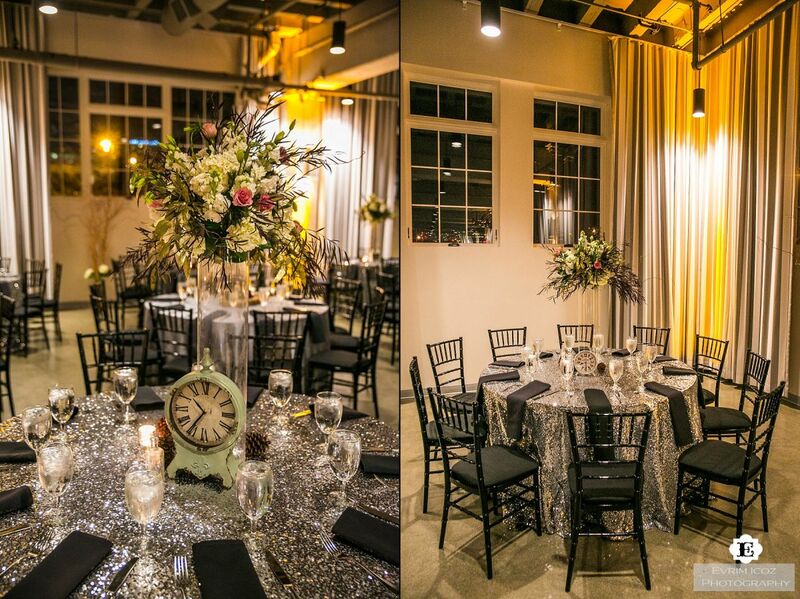 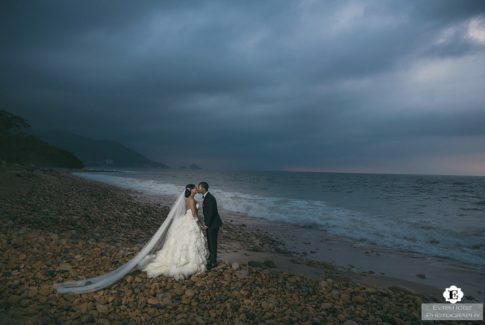 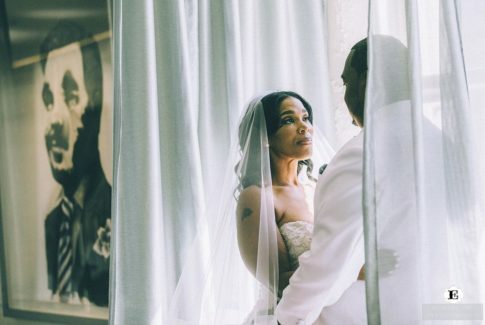 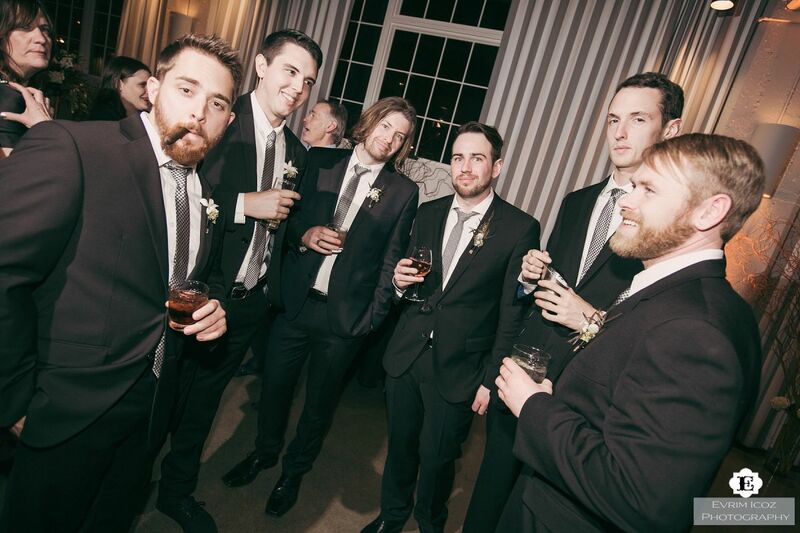 It was a classic elegant wedding. 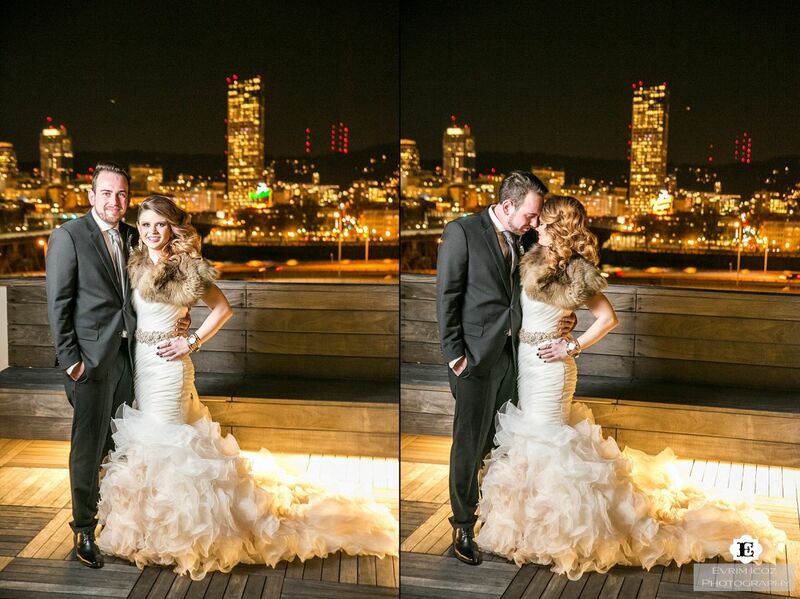 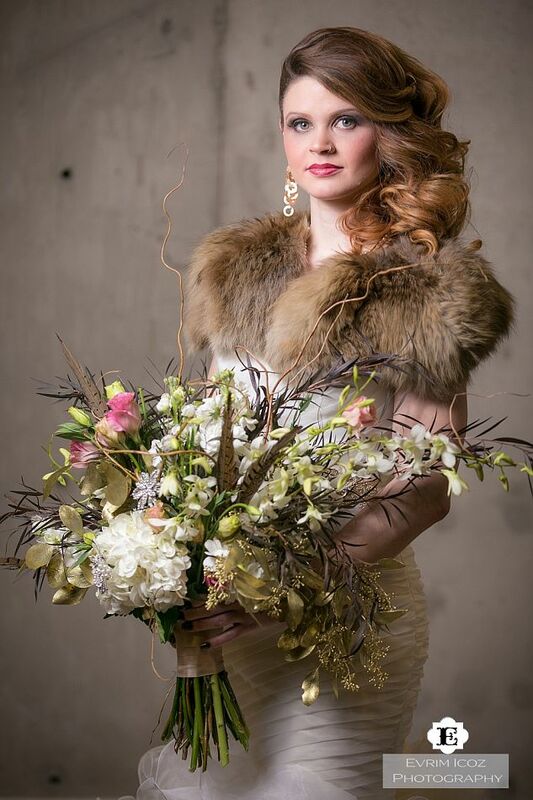 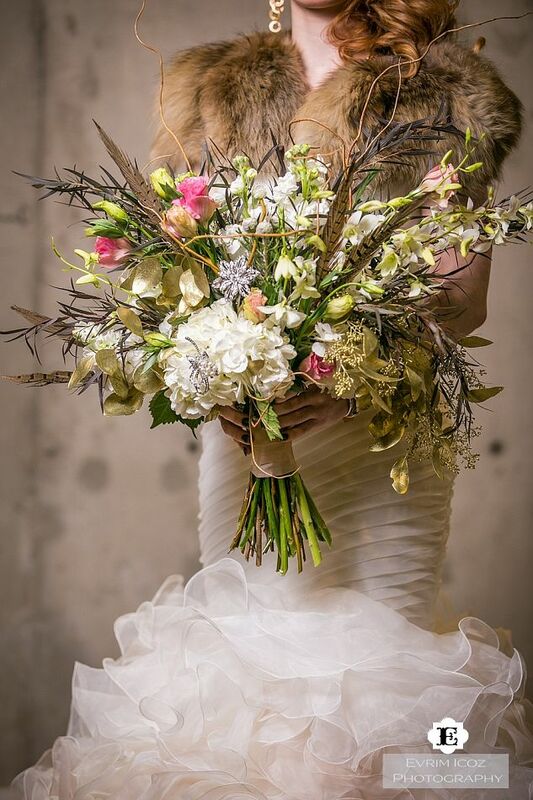 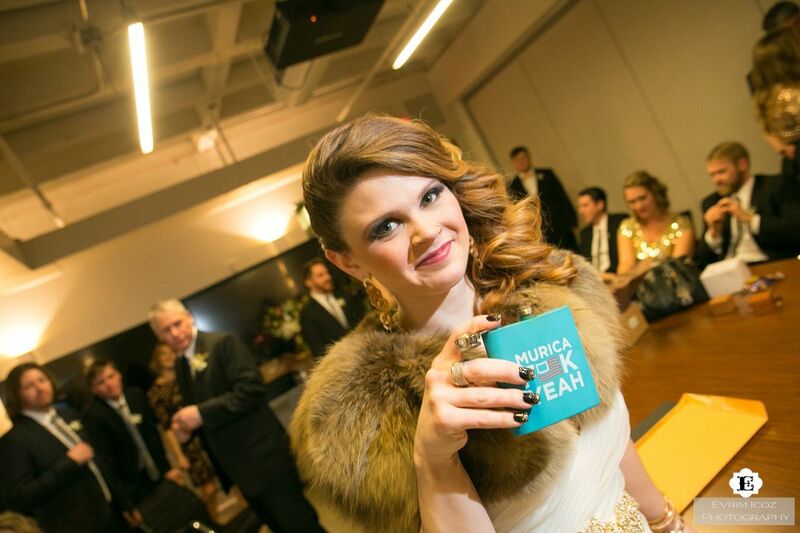 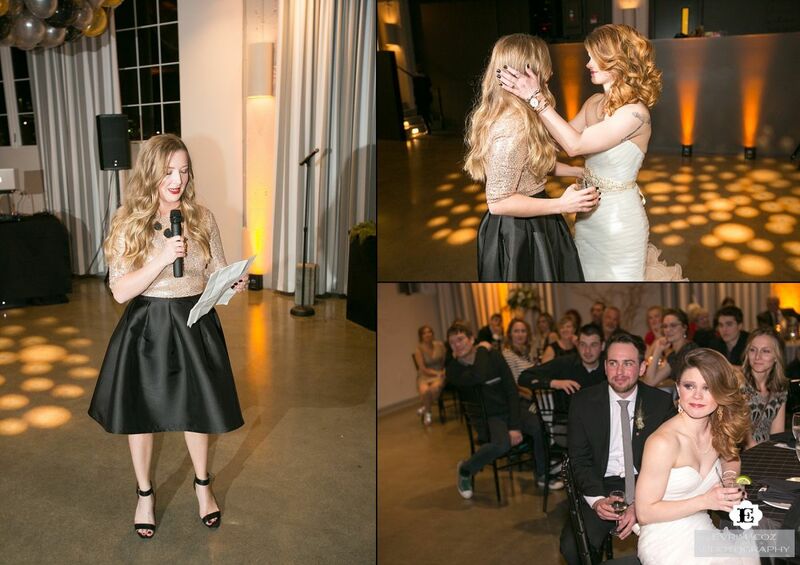 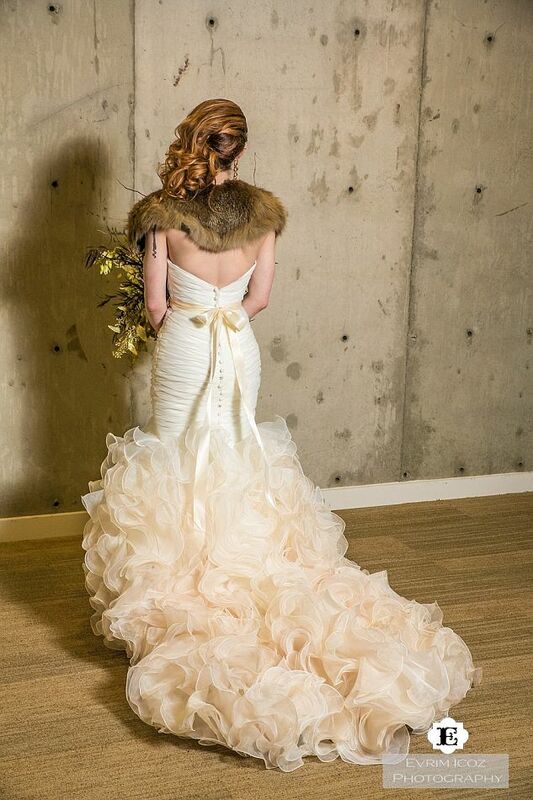 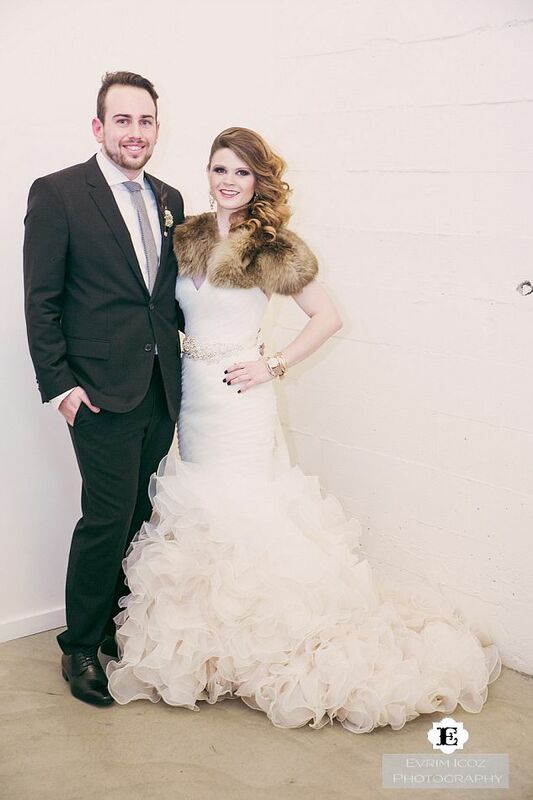 Lauren’s dress was from Seattle, from La Belle Elaine’s – she looked simply stunning! 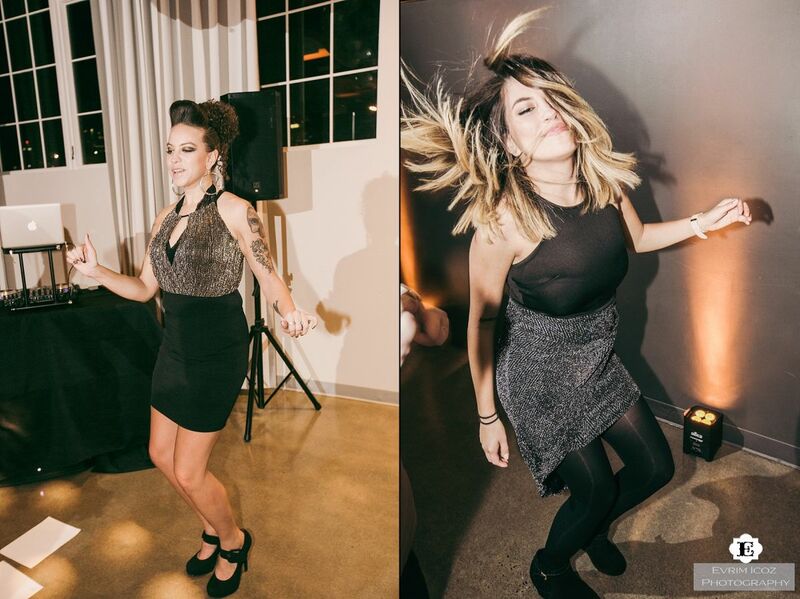 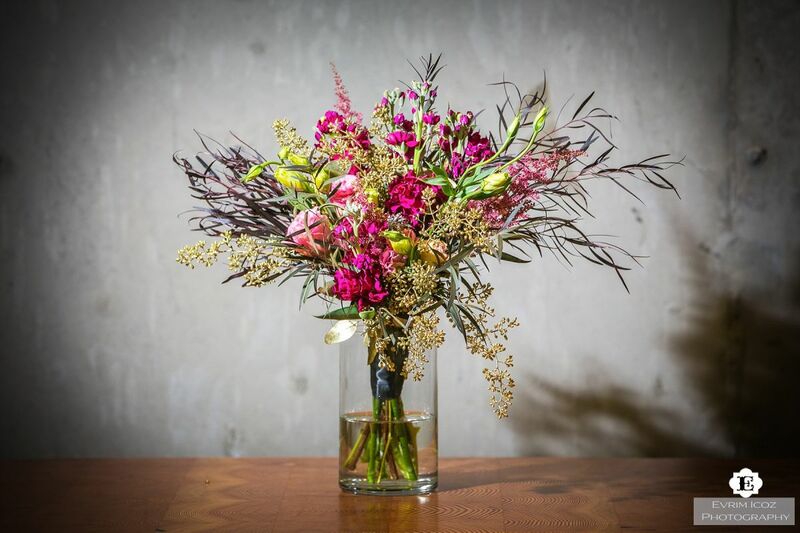 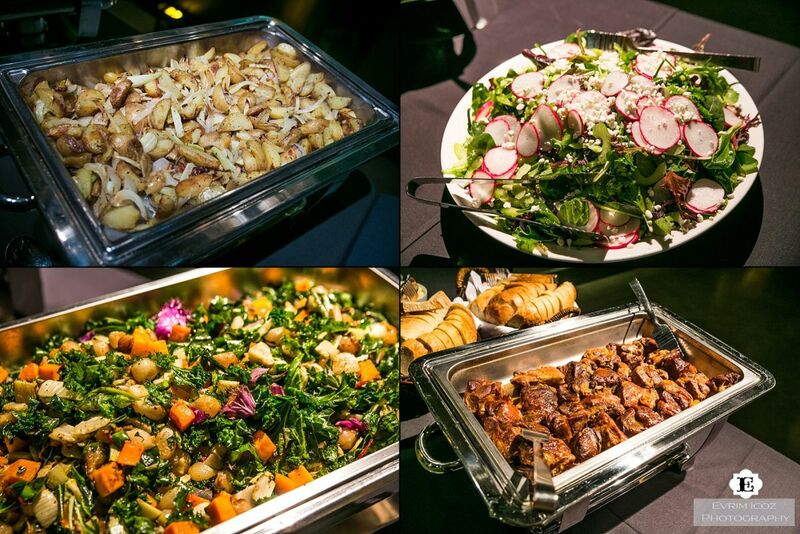 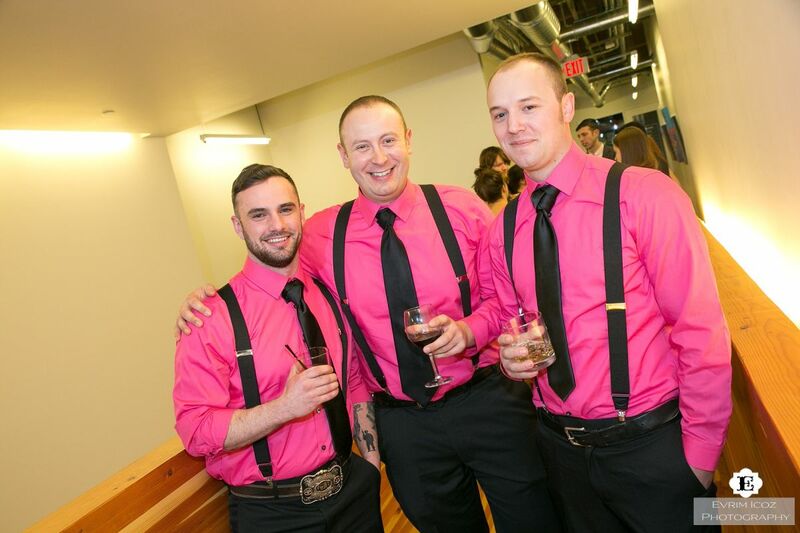 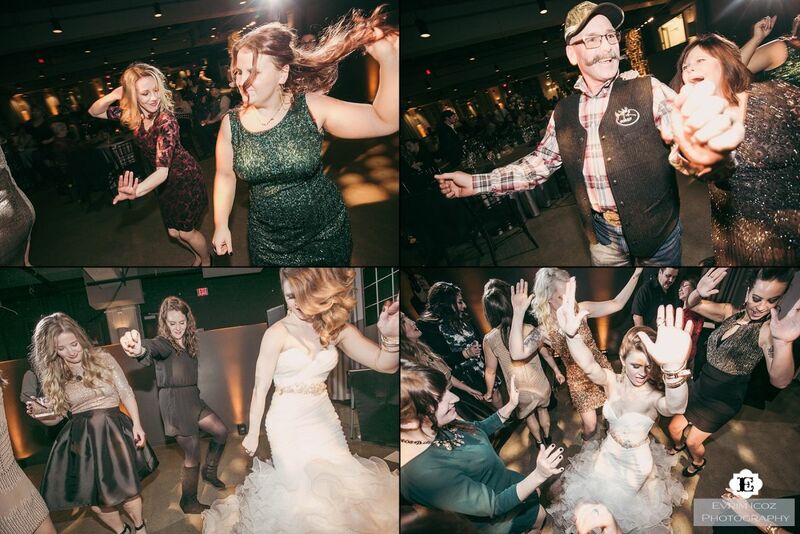 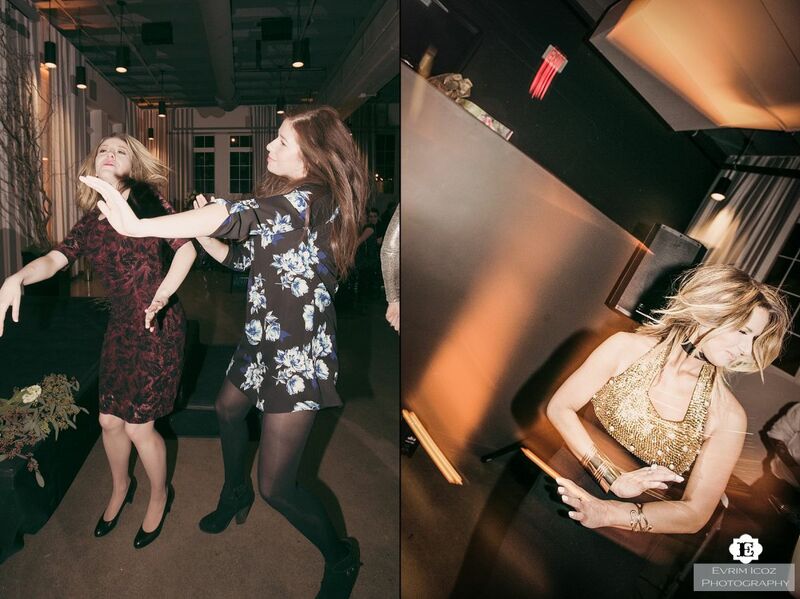 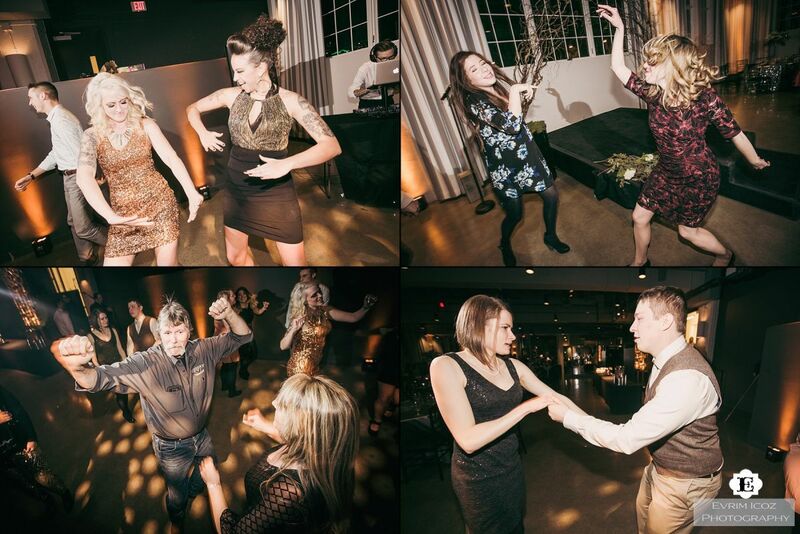 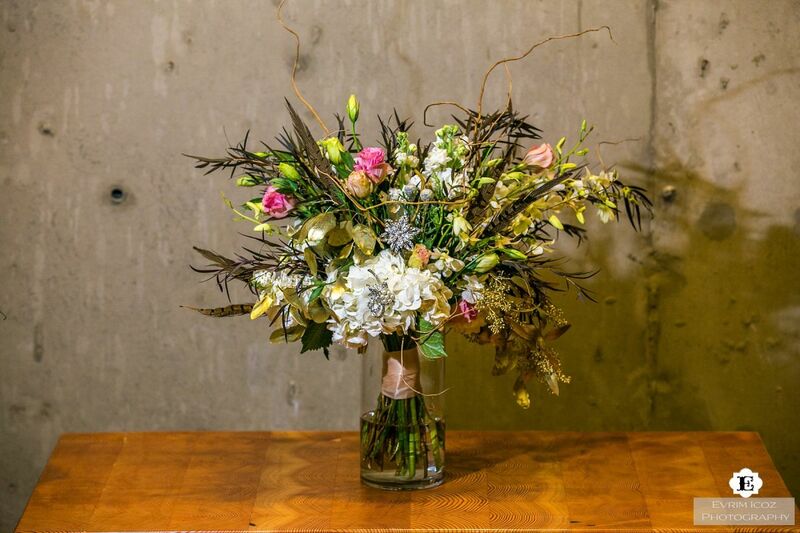 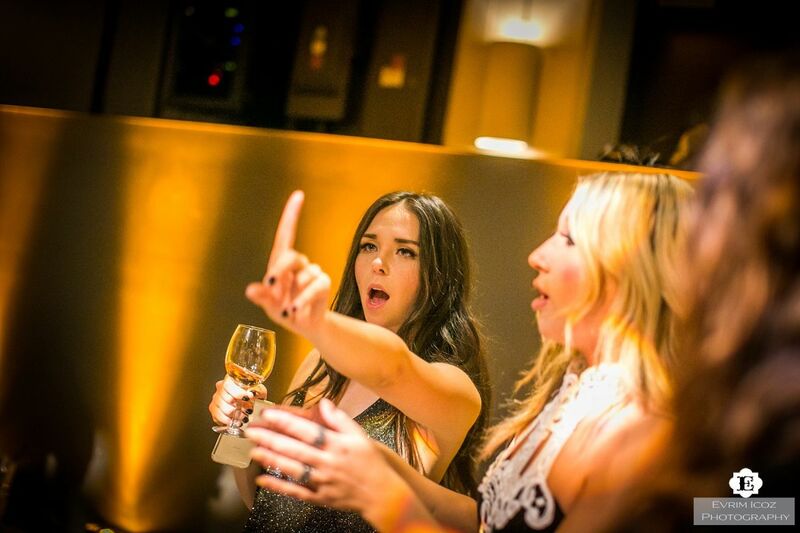 Flowers were by Sammy’s Flowers, and Casey from Stumptown DJs rocked the dance floor. 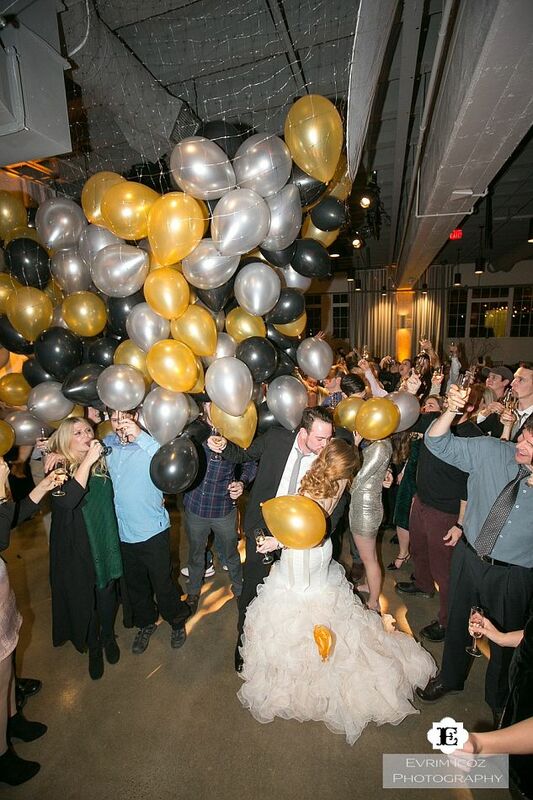 At midnight they did a balloon drop – super cute! 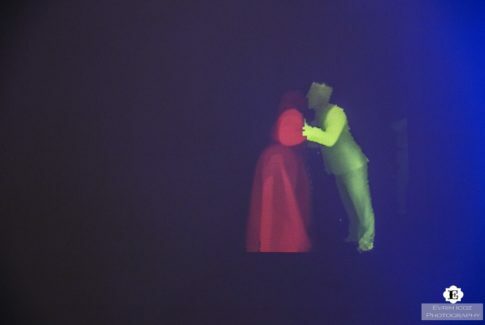 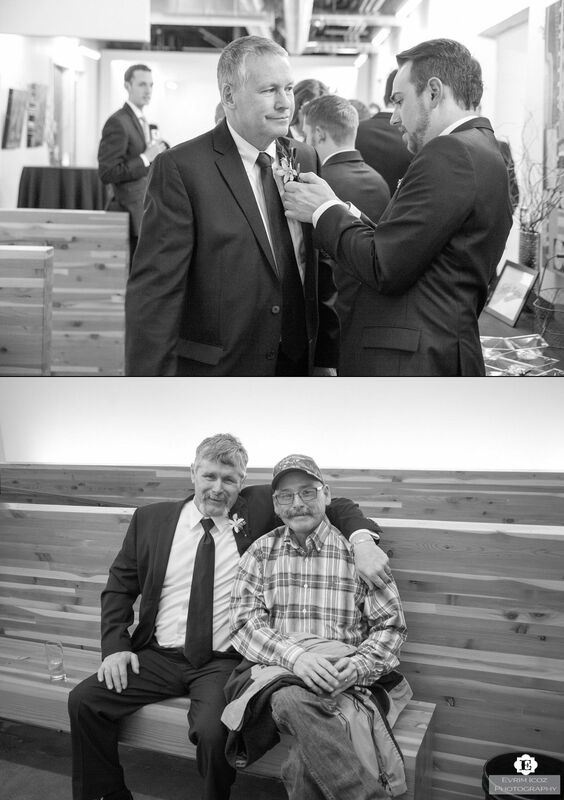 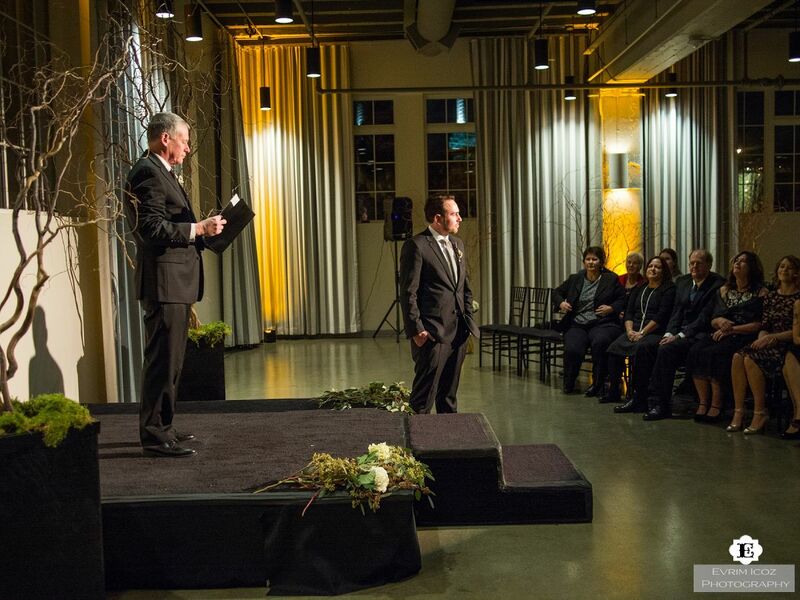 Sean’s dad officiated the wedding!